Danny initially studied to become a special education teacher. During his junior year, he decided to become a doctor. 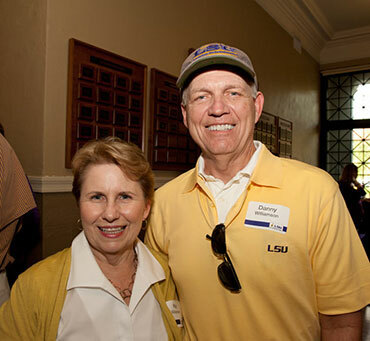 He took an extra year to complete his medical school requirements, graduated from the College of Human Sciences & Education, and headed east to New Orleans to study at LSU Health Sciences Center’s School of Medicine.